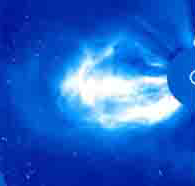 Heliophysical: A broadening of the concept "geophysical," extending the connections from the Earth to the Sun & interplanetary space. On the 50th anniversary of the International Geophysical Year, the 2007 IHY activities will build on the success of IGY 1957 by continuing its legacy of system-wide studies of the extended heliophysical domain. IHY's priorities are set via its three primary objectives. The first objective, "Advancing our Understanding of the Heliophysical Processes that Govern the Sun, Earth and Heliosphere," focuses on our scientific activities. The second objective, "Continuing the tradition of international research and advancing the legacy on the 50th anniversary of the International Geophysical Year," refers to our commitment to preserving the history and legacy of the IGY and our cooperation with other IGY anniversary programs. The third objective, "Demonstrating the Beauty, Relevance and Significance of Space and Earth Science to the World" reminds us of the tremendous opportunity in 2007-8 for outreach and education. In order to satisfy our first objective, we have established a set of Science Goals. Scientists from each of the relevant scientific disciplines will participate in a wide variety of IHY Coordinated Investigation Programmes, driving towards a more complete understanding of heliophysical universal processes. We have divided the universal processes into five primary themes to facilitate analysis and discussion. The IHY science team has developed a set of science goals. These were defined so that we focus on the unique scientific and educational opportunities provided by IHY, with the goal of establishing the future direction and focus of heliophysical research. 1. Develop the basic science of heliophysics through cross-disciplinary studies of universal processes. 2. Determine the response of terrestrial and planetary magnetospheres and atmospheres to external drivers. 3. Promote research on the Sun-heliosphere system outward to the local interstellar medium - the new frontier. 4. 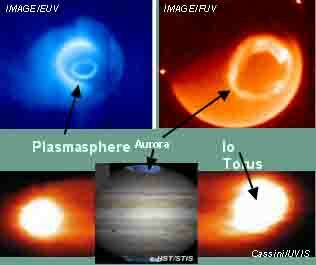 Foster international scientific cooperation in the study of heliophysical phenomena now and in the future. 5. Preserve the history and legacy of the IGY on its 50th Anniversary. 6. Communicate unique IHY results to the scientific community and the general public. The analysis and discussion of the CIPs will focus on the fundamental underlying physics of each phenomenon, and will facilitate discussion between the different disciplines by focusing on the relationships between these phenomena and the commonalities in the physical processes. This will allow researchers to plan and participate in cross-disciplinary studies, culminating in a greater understanding of fundamental universal processes. The establishment of the heliophysics as a basic science requires a cross-disciplinary comparative approach driving towards the underlying organizational principles and universal laws. To facilitate these goals, the science of universal processes is divided into five major themes. 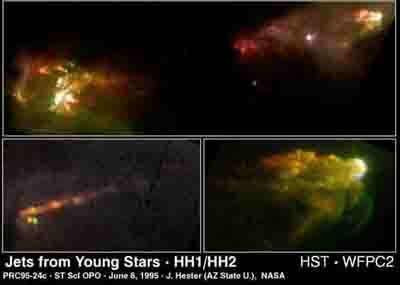 These themes focus on the underlying physics governing all of heliophysics. The subthemes indicate specific universal processes, around which the IHY Cooperative Scientific Activities will be organized. 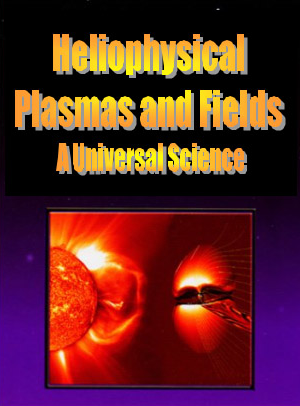 Plasma Physics of the Local Cosmos, by the Space Studies Board of the U.S. National Academy of Science, is the definitive publication for IHY's "Universal Processes" and interconnected heliophysical science. 2004. 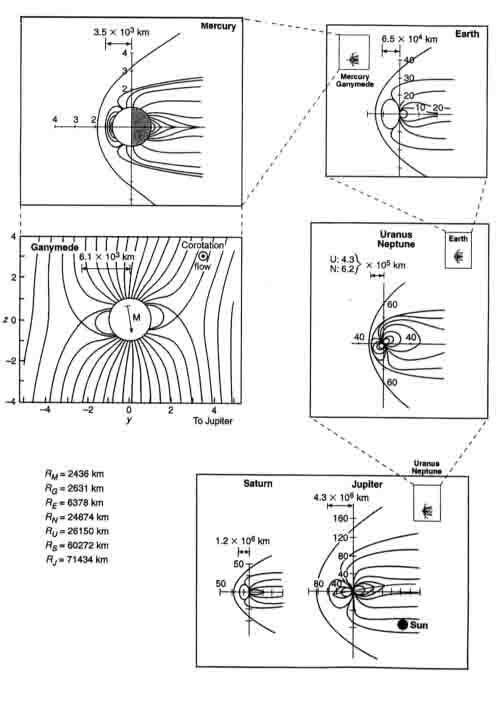 This theme includes comparative studies of magnetic structures, such as planetary magnetospheres (click figure to enlarge). 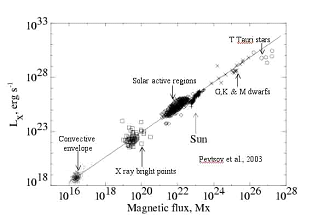 And there is a clear relationship between the magnetic flux and the associated power dissipation throughout heliophysics. 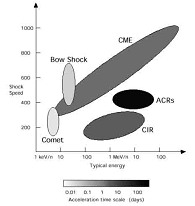 For a recent comprehensive review of particle acceleration throughout heliophysics, we recommend an article by Don Reames.